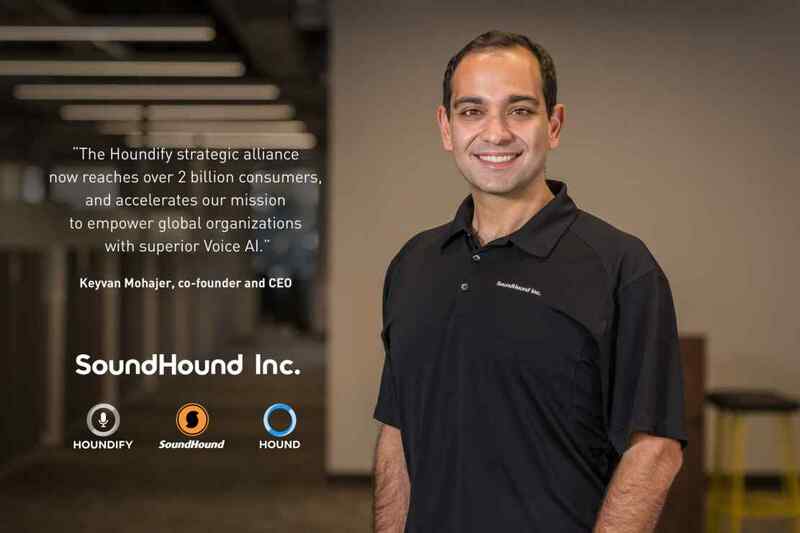 SoundHound announced today it has raised $100 million in new funding to drive adoption and distribution of its Houndify voice AI platform across verticals including automotive, Internet of Things, consumer products, and enterprise apps and services. 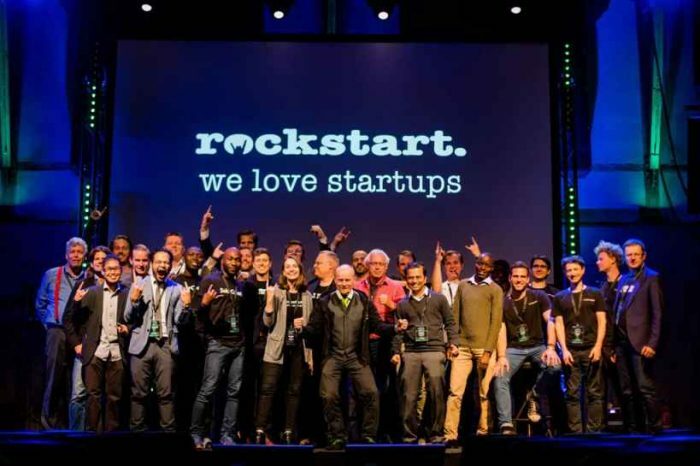 The funding will accelerate global expansion, including new offices in China, France and Germany, in addition to furthering momentum in the US, Japan, and South Korea. With the new funding, SoundHound wants to give every brand a voice. 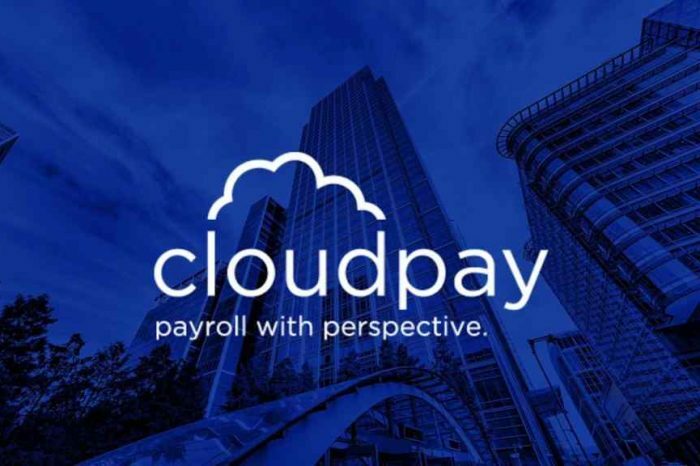 The funding came from group of strategic investors including Chinese tech giant, Tencent Holdings Limited, Daimler AG, and others. SoundHound is the leading innovator in voice-enabled AI and conversational intelligence technologies. It enables people to interact with the things around them in the same way people interact with each other: by speaking naturally to mobile phones, cars, TVs, music speakers, and every other part of the emerging ‘connected’ world. 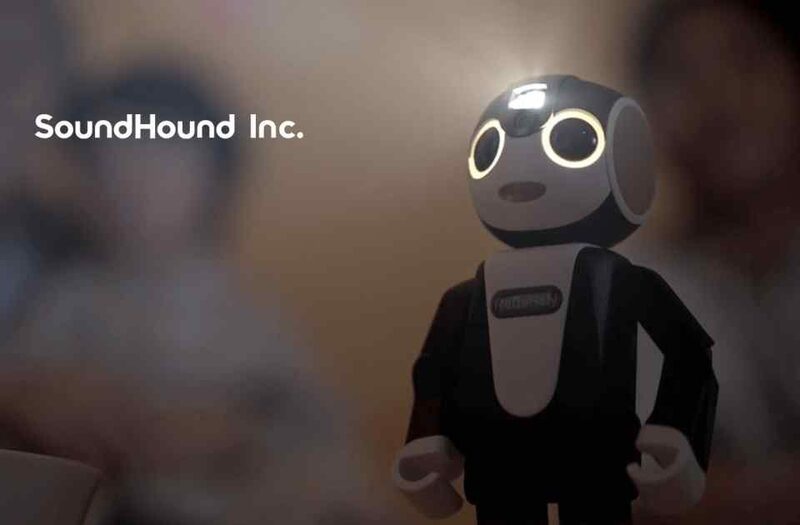 Our consumer product, Hound, leverages our Speech-to-Meaning™ and Deep Meaning Understanding™ technologies to create a groundbreaking smartphone experience, and is the first product to build on the Houndify platform. Houndify is the only independent AI platform that allows developers and businesses to deploy a conversational interface while maintaining control of their brand and users. That control has become an increasingly important factor as companies risk disintermediation if they integrate with technology companies that have popularized their own voice assistants. In addition, Houndify’s comprehensive set of technologies and capabilities results in the most advanced and scalable voice AI available in the market for product integration. This includes the world’s fastest speech recognition, the most sophisticated natural language understanding, easy to use developer tools, knowledge graphs, and a large and growing number of domains. Domains are programs that provide a natural and fully conversational interface on specific topics, such as weather, sports, flights, restaurants and many more, that can be readily enabled in any product without requiring users to memorize and use the specific phrasing of hard-coded commands or skills. 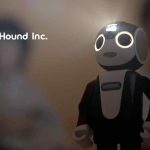 Houndify technologies represent more than a decade of R&D and innovation by SoundHound Inc., resulting in unique advantages, making it the smartest and most accurate voice AI platform in the market. SoundHound Inc.’s patented Speech-to-Meaning™ and Deep Meaning Understanding™ technologies deliver unprecedented speed and accuracy in voice recognition and responses, and an ability to understand context, such as the user’s location or previous queries, to support natural interactions. Another key advantage of Houndify is its architecture for collaborative intelligence called “Collective AI,” a powerful mechanism that facilitates collaboration among developers by enabling them to extend the functionality of existing knowledge domains. 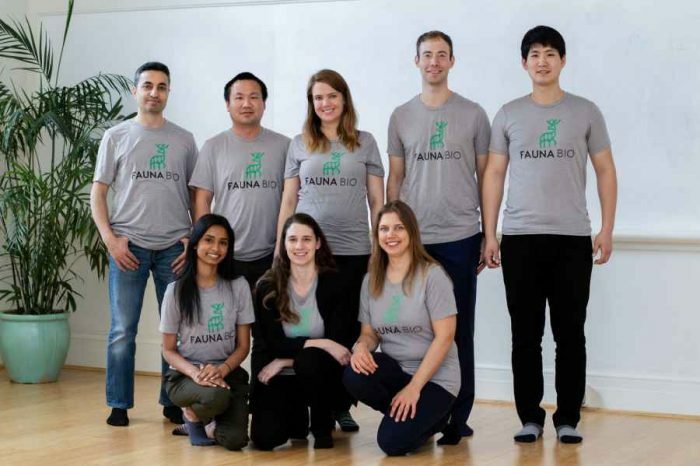 This results in a global AI with comprehensive knowledge that is always learning, is crowdsourced to domain experts, and is larger than the sum of its parts.